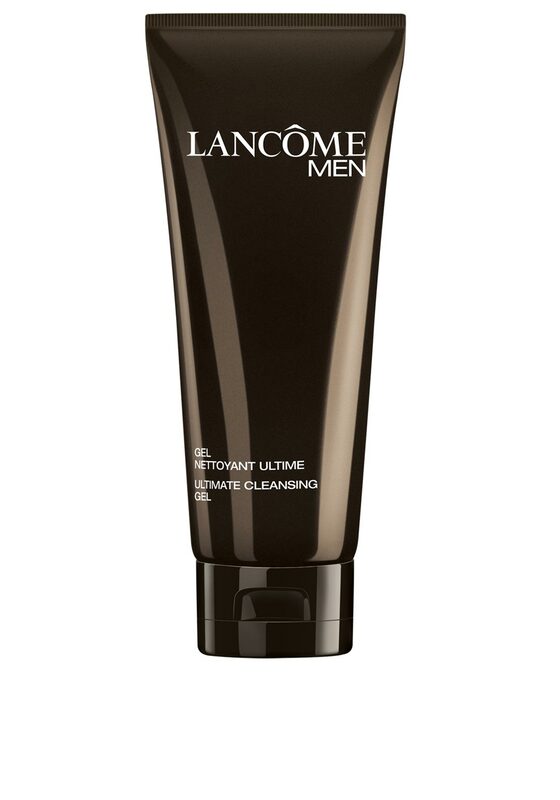 Lancome present this daily use Ultimate Cleansing Gel for men. 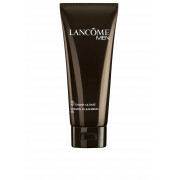 It is suitable for all skin types and all ages. Easy to apply and just rinse off leaving your face feeling refreshed.